The global coal market is controlled by a small number of major and secondary players. Five countries lead the international coal exports, and a small number of giant companies with mining franchises operate in various countries. Additionally, several international companies focus solely on coal trading. These companies purchase large amounts of coal, and become a significant player in the market. The countries which enjoy abundant large-scale coal resources include Australia, Indonesia, Colombia, Russia and South Africa. Until a decade ago, China was among the large exporters, but over recent years it has significantly increased its coal consumption, due to the industrial revolution it is undergoing, turning the country from an exporter into the largest importer in the world. Chinese coal demand is an unpredictable factor which can, at any given moment, undermine the stability of the global coal market and create extreme price volatility. Until the 90s, Indonesia wasn’t a significant player in the coal market, but ever since, it has become a leading exporter of around 330 million tons a year. The Bumi Group is the key player in the Indonesian market (exporting around 60 million tons annually) alongside five additional companies, each selling 10-30 million tons annually. Over the last decade, Indonesia has increased its annual coal export by dozens of millions of tons each year, although most of its coal is characterized by a relatively low quality, and is sold mainly to India and China. Russia features two main players, Suek and KruTrade companies. Russia also exploits its geographical location and capacity to perform ground transportation to Europe, and the Far East, and exports coal to the Atlantic and Pacific regional markets. Five large companies operate in South Africa, which is considered to be among the largest coal exporters in the world, and was the leading exporter until 2003. 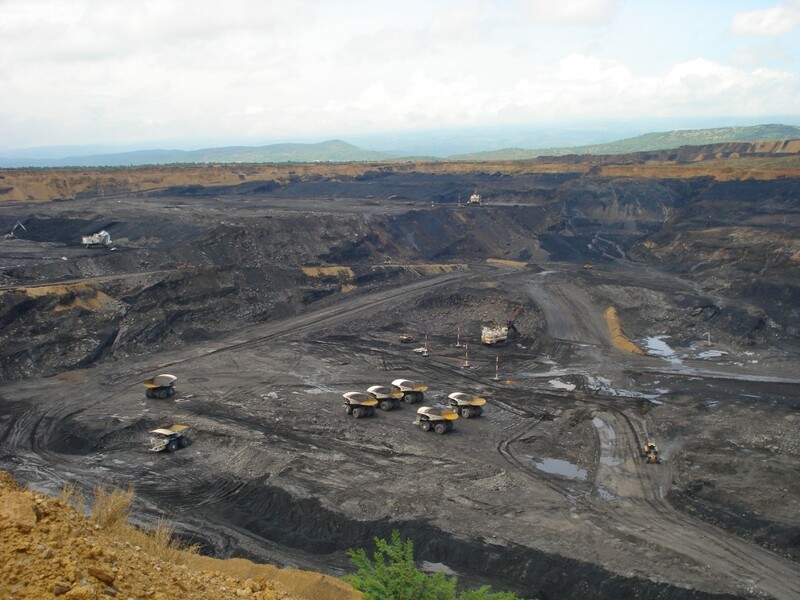 The large coal mining companies in South Africa are South 32, Anglo American and Glencore. Until 2005, Australia was the largest coal exporter in the world, until Indonesia entered the market, currently exporting around 200M tons of steam coal per year. BHP Billiton, Anglo American and Glencore are the leading players in Australia. This country’s abundance of coal turned it into a giant exporter attracting investments of large companies. Thus, Colombia’s export totals over 80M tons annually. Giant companies in the coal mining sector in Colombia include Cerrejon, owned by BHP Billiton, Anglo American and Glencore , Prodeco, owned by Glencore, and Drummond. Each ship sailing from Colombia to Israel is examined by divers prior to its departure from Colombian ports, in order to prevent drug smuggling.